Quick and easy ideas for homemade Christmas decoration crafts. This may have to be a joint effort between you and your preschool children, but it is a good activity for developing fine motor skills! 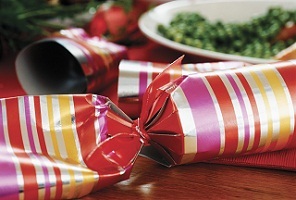 Place the gifts or chocolates inside the toilet rolls and wrap them, tying each side with gift ribbon to make a cracker. Cut a strip of paper of a different colour and wrap it around the middle part of the roll for contrast. Cut the edges of the cracker into zig-zags for effect. Prepare the egg shells carefully before the time. It would be a good idea to have plenty of extra shells in case the children break any! Make sure the egg shells are clean and dry inside. Push a needle and thread through the centre of the top of the shell and knot it on the inside. Tie a loop on the outside by which to hang the shell. 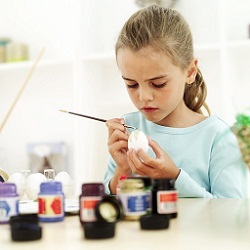 Let the children paint the egg shell colourfully and hang them up for decoration. 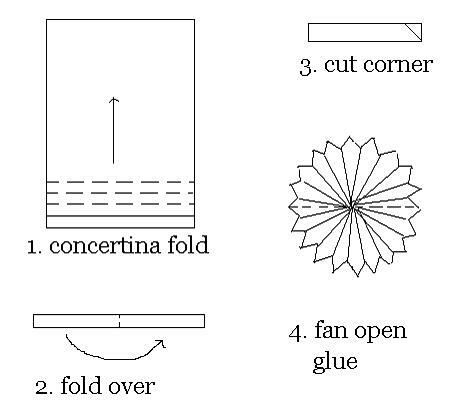 Fold it backwards and forwards concertina-style to form small equal pleats, about 1cm wide, across the width of the paper. Fold the pleated strip in half and cut diagonally across the corner of the edges of the paper, not across the fold. Now unfold it into a circular shape, glue it to complete the star and then hang it by a thread. Let your kids practice their cutting and construction skills while they make a hanging heart from paper with this easy Christmas craft for kids. Cut out a variety of concertina people or paper chain shapes to add to your preschool Christmas crafts! 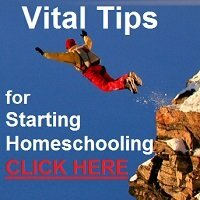 Upload a picture and instructions for others to enjoy too. 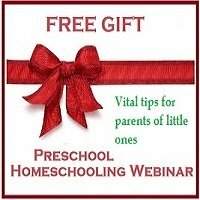 Get ideas from other site visitors.